Check back later for the 2019 Holy Smokes Garces BBQ Date!  The annual Holy Smoke Garces BBQ is a long standing tradition here at Garces Memorial High School. You will be treated to a delicious steak and all the fixings, refreshments, and live music from Lonely Avenue. Tickets are $35 per person. 21 and over only please. 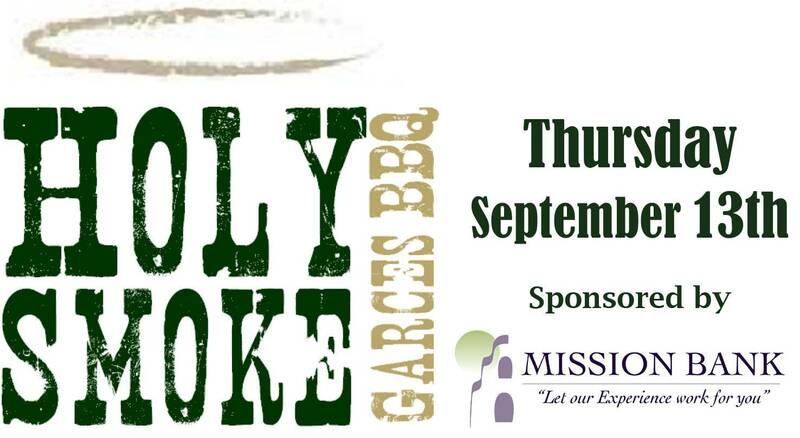 Holy Smoke Garces BBQ sponsorships are also available, which include VIP tickets and other benefits! Doors open at 6:00. We do offer drive thru service for those who can't stay and dine under the stars. Proceeds from the Holy Smoke Garces BBQ will help support student programs and services that enhance the student learning environment.